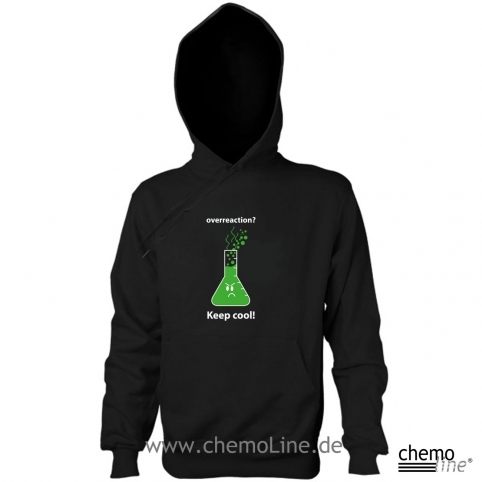 Kapuzenshirt (Hoody) das coole Chemiehoody für Nerds. Overreaction? Keep cool! It`s good to be a Chemical-Technician!